Are you ready to stop looking and start living? 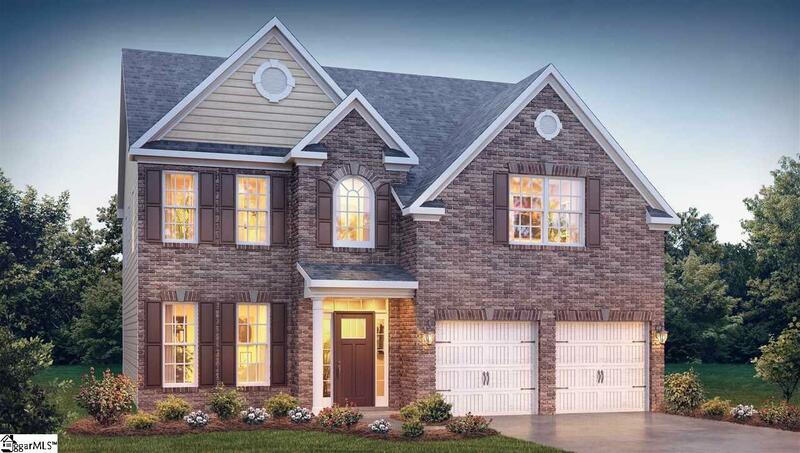 The Fleetwood is a 2 story, 4 bedroom, 3 full bath home that welcomes you with a Grand 2 Story Foyer and Formal Dining Room. The kitchen is complete with Granite Countertops, Large Island with seating, Recessed Lighting and Stainless Steel appliances. Chair Rail and Wainscoting in Foyer and Formal Dining Room and double crown molding throughout much of the main level. The Great Room with GAS fireplace features a wall of windows overlooking the backyard. 5 inch Hardwood Floors throughout all main living areas! A flex room or 4th bedroom and full bath are located on the main level. Upstairs you will enter through double doors into the Owner's Suite with Trey Ceiling. The Owner's Bath has an Luxury Tile Shower along with access to the Walk-In Closet. 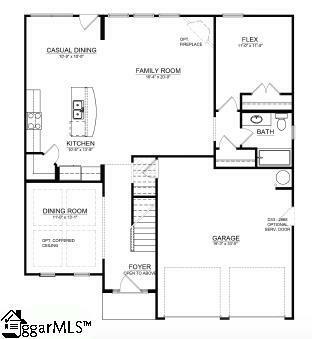 2 bedrooms, a full bath and large Bonus Room with closet, round out the upstairs. 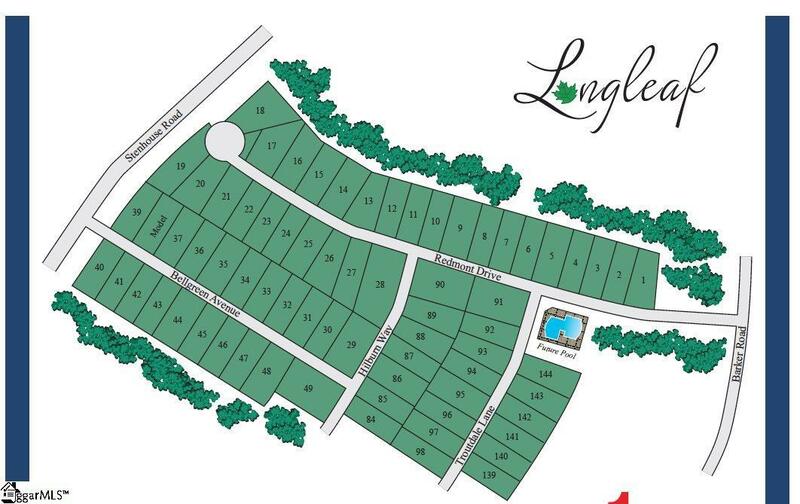 This home is complete with a 2 car garage and lots of great built in energy saving features! 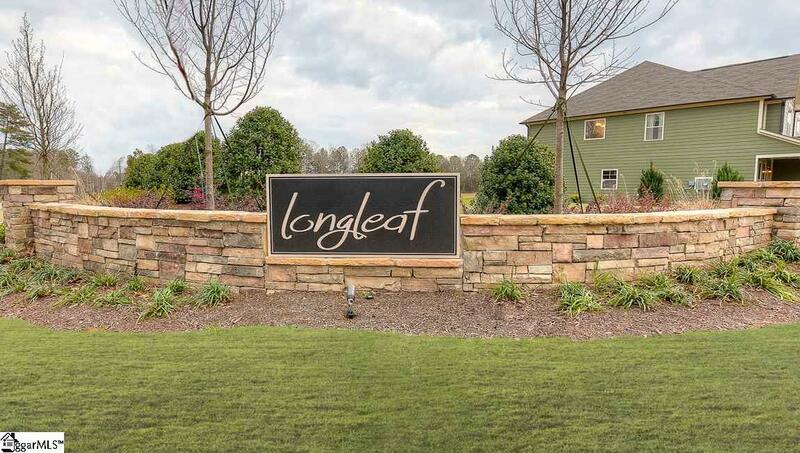 The Longleaf community is brand new and these homes will not last long! Located near everywhere that you want to be, just off of W. Georgia Rd. behind the new Wal*Mart Neighborhood Market!